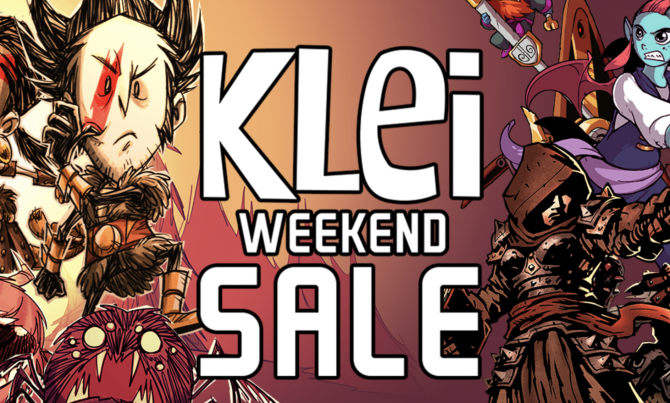 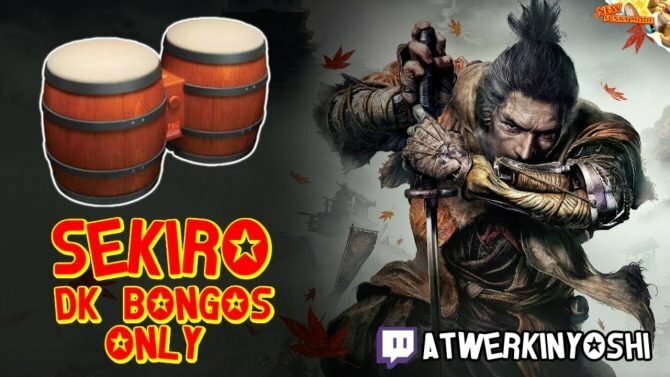 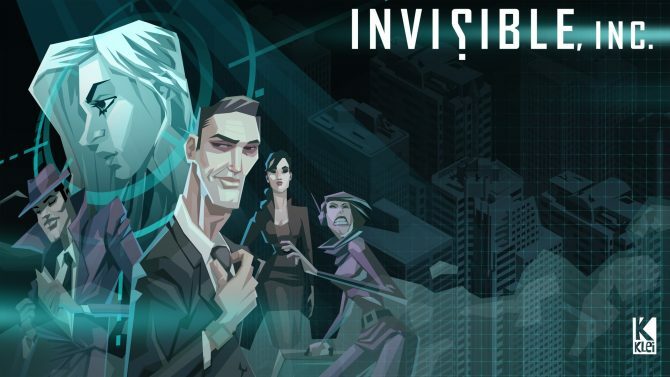 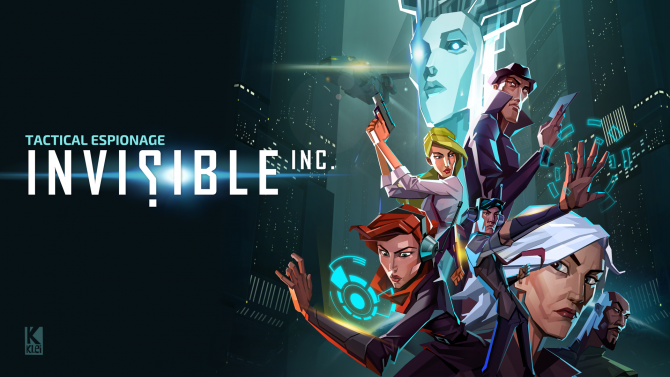 Steam announces a weekend sale themed around Klei Entertainment games, including massive discounts on Don't Starve, Darkest Dungeon, and much more! 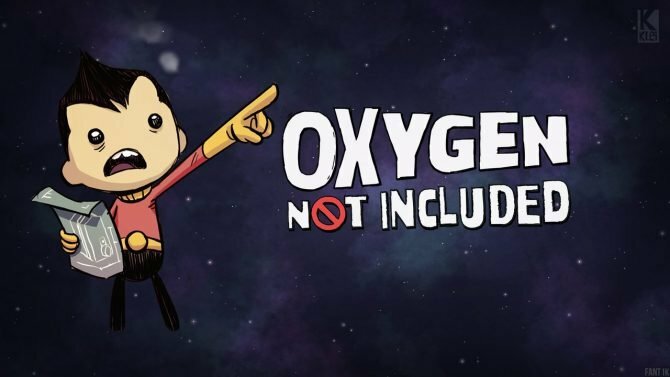 Klei's new title Oxygen Not Included comes off of the success of its alpha and launches on Steam Early Access at 20% off for owners of other Klei titles. 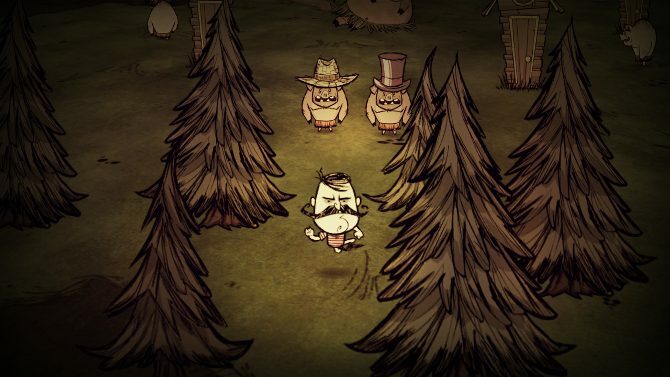 Over 100,000 people took part in the Don't Starve developer's alpha test. 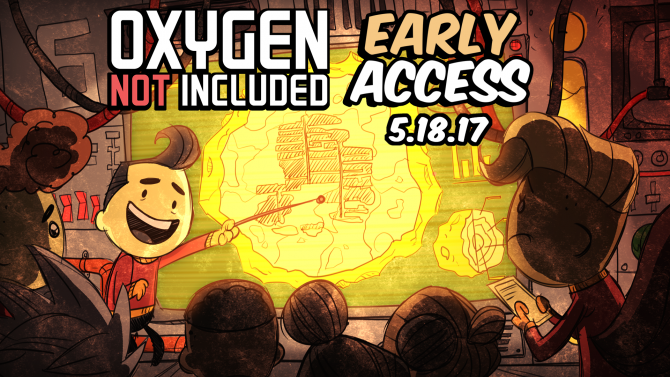 Oxygen Not Included will be released on Steam Early Access on May 18th. 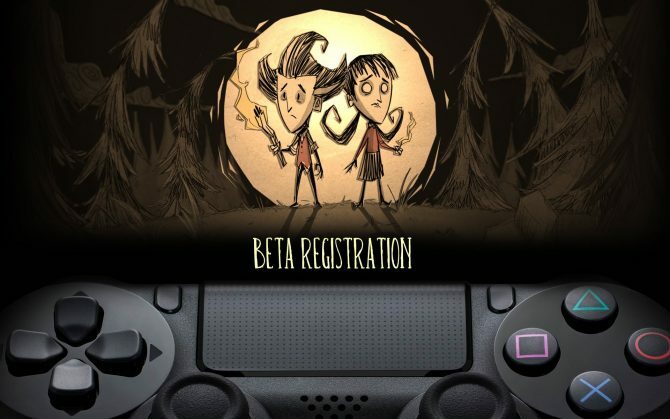 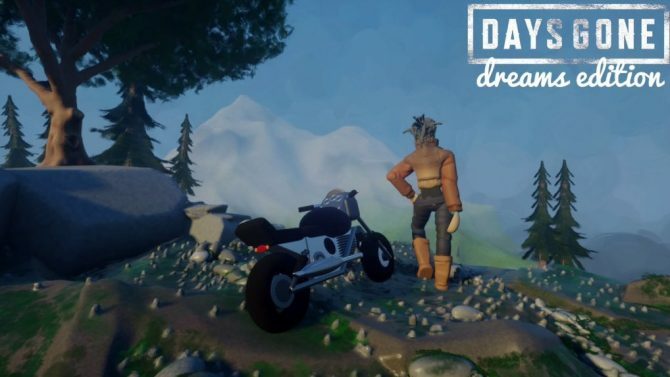 Klei, the studio behind Don’t Starve Together, announced that the PS4 closed beta registration for the title is now open. 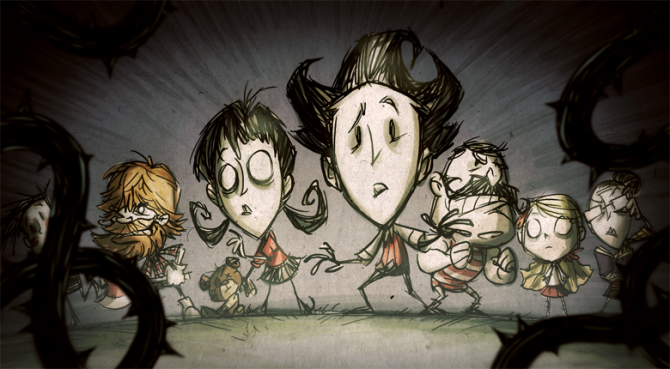 Klei has announced that Don't Starve Together will be leaving Steam Early Access and appear on the official storefront on April 21, 2016. 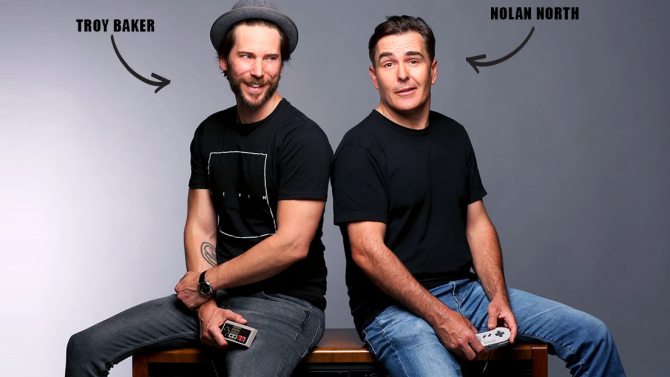 Hit survival game Don't Starve will be getting a multiplayer addon in the near future, and developer Klei Entertainment have today unveiled the first glimpse of how the game will play.